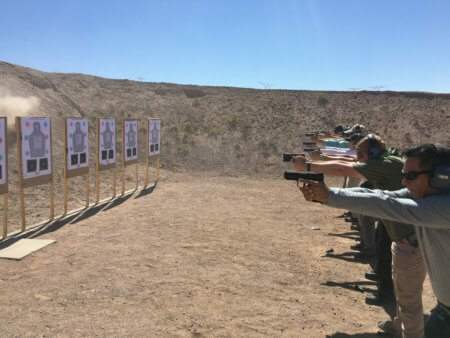 This is the Basics of Handgun Shooting and poper Manipulation of a Handgun. 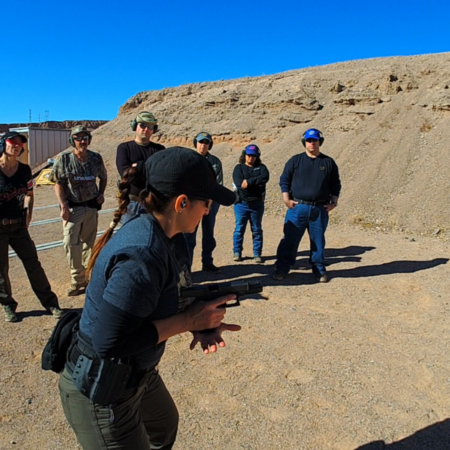 LLDH – The Low-Light Defensive Pistol course is designed to educate the student about Low-Light Defensive Shooting Tactics, types of tactical flashlights, how to deploy and use them to help you be more efficient in the context of a life-threatening encounter in low-light or no-light conditions beyond two arms reach. 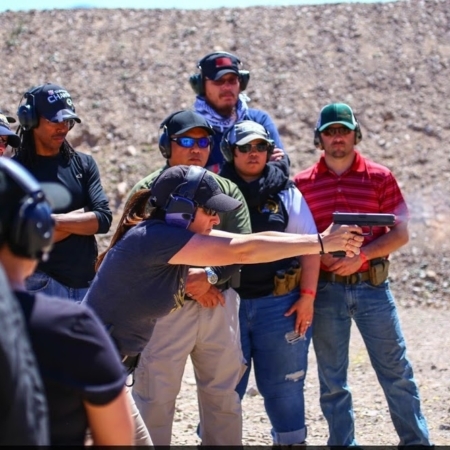 This Two-Day Intuitive Defensive Shooting Course is an intuitive shooting program designed to help the student become more efficient in the context of a Dynamic Critical Incident. 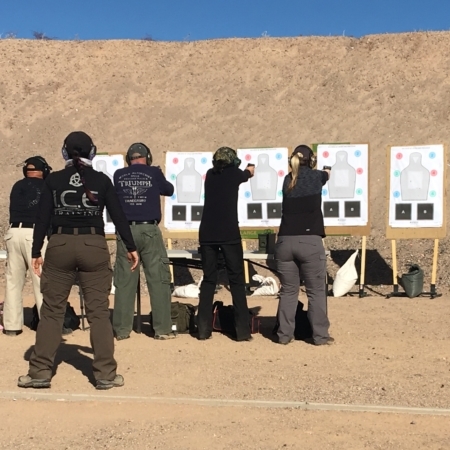 This is the COMPLETE Two-Day CFS Course. This is the Basics of Carbine Shooting and poper Manipulation of an AR-15 Carbine. 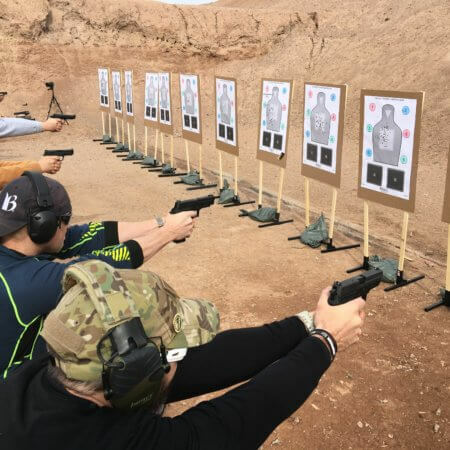 The Dynamic Defensive Carbine is an intuitive shooting program designed to help you become more efficient with use a carbine for personal defense.